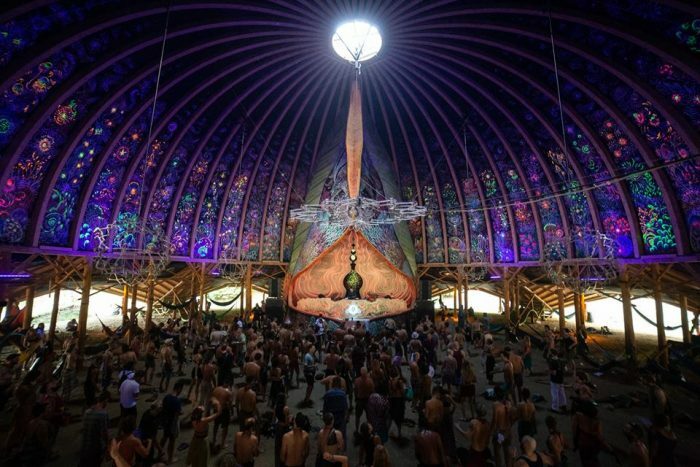 Psytrance lovers rejoice, Ozora Festival is coming to the states for the first time ever. 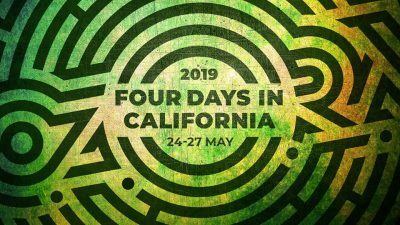 The Hungarian psytrance music festival is hosting four days in California over Memorial Day Weekend at the Oak Springs Ranch in Southern California. The lineup is stacked with psytrance veterans from around the world including Ajja, Tristan, Atmos, Dickster, Perfect Stranger, Ryanosaurus, Eat Static, Kaminanda and Logic Bomb. 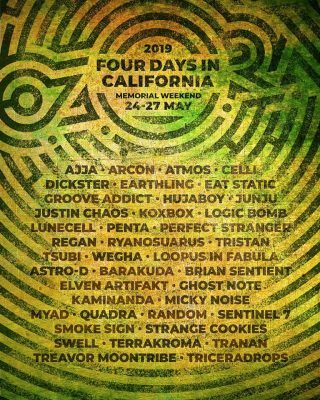 This is quite the treat for a country that doesn’t see nearly as many psytrance events as Europe, Asia, or South America and a variation from the more mainstream psytrance acts that usually visit SoCal. 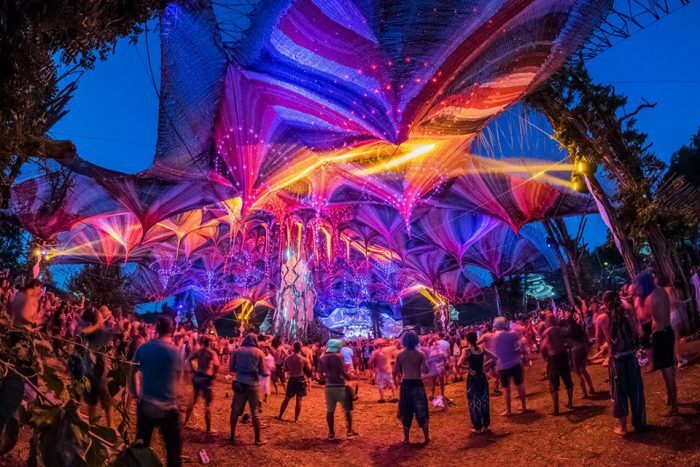 Fans are sure to get a satisfying taste of the massive mother festival that takes place in the Hungarian village of Ozora every summer. Oak Springs Ranch is an oasis that sits on the border of the San Gabriel Mountains and the Mojave Desert. 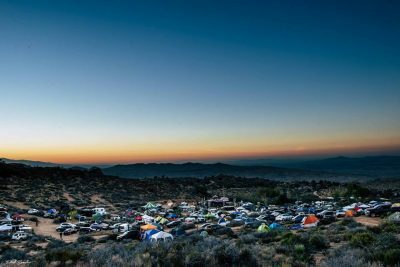 The remote yet easy to access ranch is less than 100 miles north of Los Angeles and offers a spectacular view of the valley below. 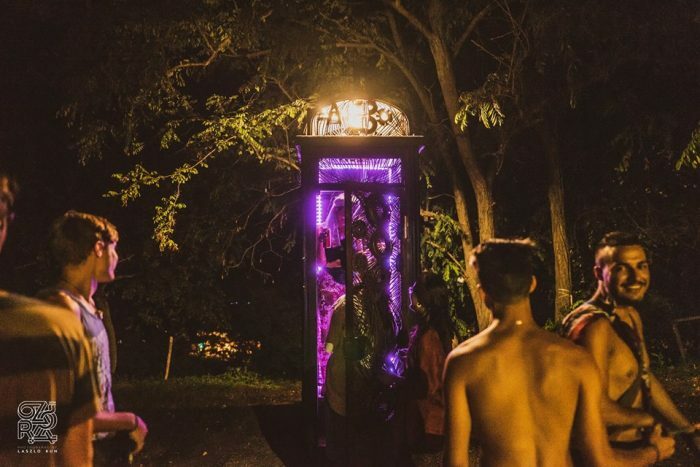 The tried and trusted location has held many festivals and parties, including PsyTribe’s 2018 Halloween event, Freakshow. The festival will have a variety of food and clothing vendors including Shaman Electro Wear, Griffin Wings, Dreamtime Clothing, The Art of Cacao, and Spryos Gyros. The atmosphere is sure to be a concoction of self-expression, art, colorful attire, and 140+ bpm. Gates open Friday at 2pm and the party goes until Monday afternoon, giving attendees plenty of time to soak up psytrance and sound baths. Although this is Ozora’s first trip across the Atlantic, they are no amateurs when it comes to throwing events. The seven-day main event in Hungary hosts around 60,000 people every year and is one of the largest psytrance festivals in the world. They have also held many single day events across the globe including One Day in Tokyo and One Day in Paris. Only time will tell if this is the start of something bigger for Ozora in the US. 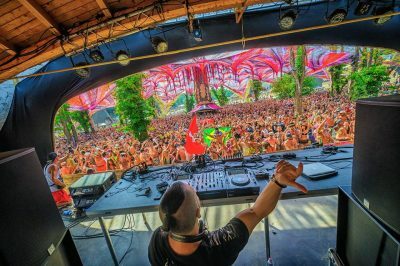 Psytrance is very much an esoteric movement within the electronic music world and while some of the bigger acts are certainly having a moment in the States, the scene is far from festivals like Boom in Portugal or Universo Paralello in Brazil. 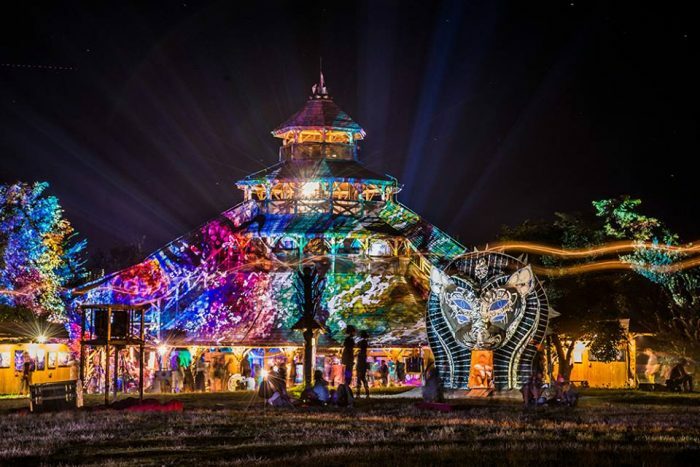 There are only 1500 tickets being sold to Four Days in California, guaranteeing that it will be an intimate and incredible first trip to the US for Ozora. If this sounds like the way you want to start your summer, grab your tickets here. East Coast transplant thriving in LA. Electronic music enthusiast and lover of the outdoors. Happiest when I have both at once. Spreading the word about psytrance.